When Apple CEO Tim Cook said in early December that a line of Mac computers would be manufactured in the US starting some time in 2013, there was a good deal of speculation about precisely which Mac computer he was talking about, with the Mac Pro emerging as the favorite. Well, it seems we may have our answer – although coming from the not-always-on-the-mark Digitimes website, we should perhaps look at this particular piece of information with one eyebrow slightly raised. Digitimes’ report on Thursday says Foxconn already has “about 15” operating bases located in the US and that it’s gearing up to take on workers for new automated production lines. 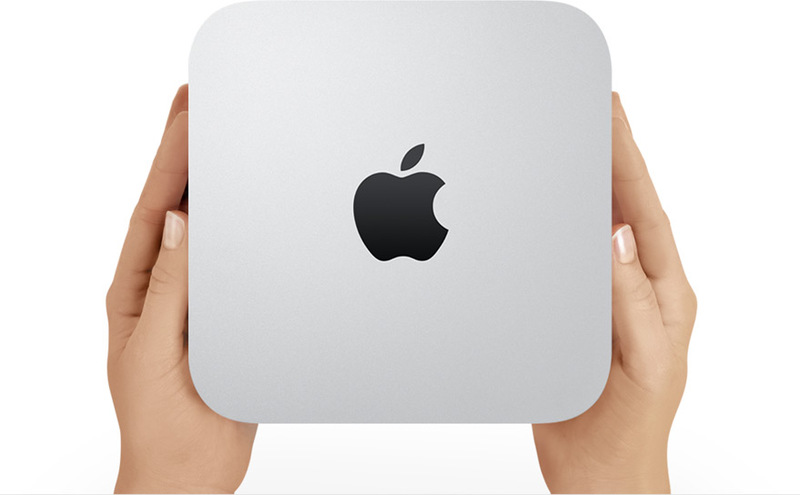 Sales of the Mac mini – a computer sold without a keyboard, mouse or monitor – are forecast to hit 1.8 million units in 2013, up from an expected 1.4 million this year. With the US economy in need of all the investment it can get, and a very wealthy Apple continuing to manufacture the majority of its products overseas, calls for it to bring some jobs home have been getting ever louder. Whether in direct response to these calls or a reaction to current market conditions, or simply because the move falls in line with the company’s long-term plans, Cook has been making a number of comments this year suggesting the Cupertino-based company would soon be firing up a number of production lines on US soil. Three new versions of the Mac mini were unveiled by Apple in October, costing between $600 and $1000. The product was first unveiled back in 2005.